David Accam presenting the trophy to Nungua Stars. 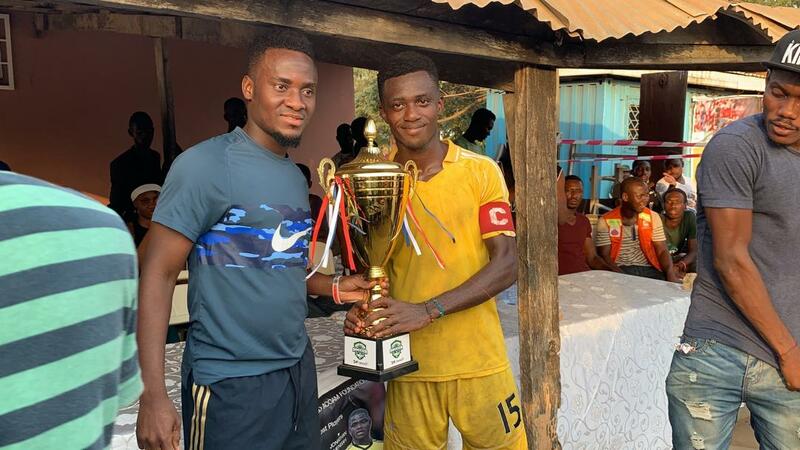 Philadelphia Union star David Accam put together a football tournament for youngsters in the community he grew up here in Accra. Ten teams comprising Accra Stars, Ghacem Boiz, Sakumono Village FC, Nungua Stars, Atta Stars, Ontouch FC, Multi Stars FC, Saturday Professionals, Star Boiz FC and Chicago Fire FC-partook in the one-day programme. 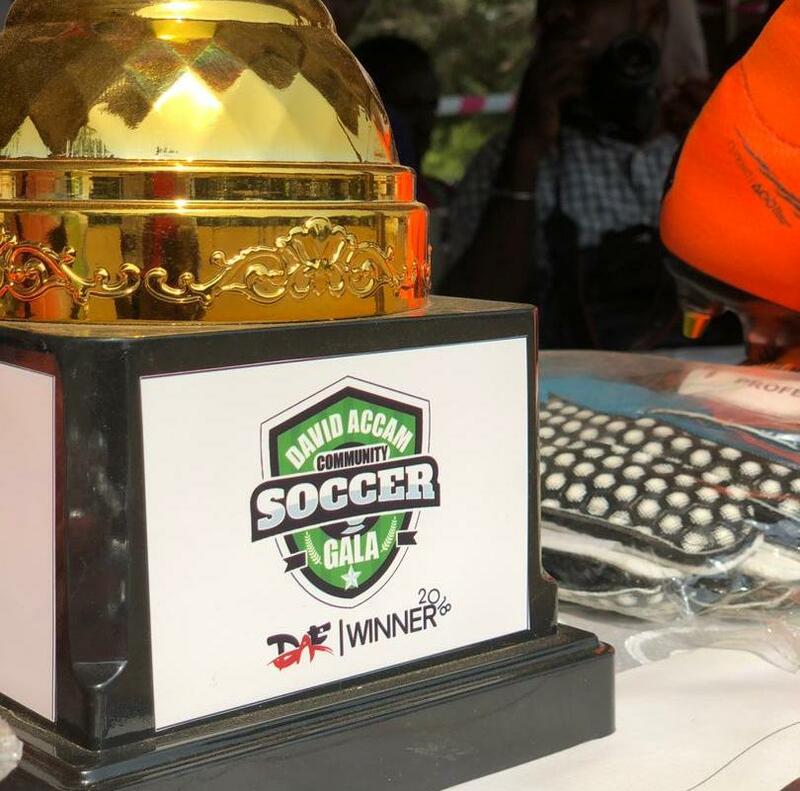 In the end, Nungua Stars beat Atta Stars 1-0 to lift the maiden David Accam Community Soccer Gala trophy. The event took place at the Sakumono Holy Child School Park on Saturday. 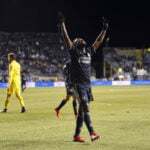 Accam reached out ex-Ghana international Yusif Chibsah, Jonathan Mensah of Columbus Crew, Phoenix Rising's Gladson Awako and Dominic Oduro of San Jose Earthquakes to make the programme a success. ''I organized this tournament to give back to the community I grew up in. Most people have heard or watched me on TV but haven't really seen me play in person. 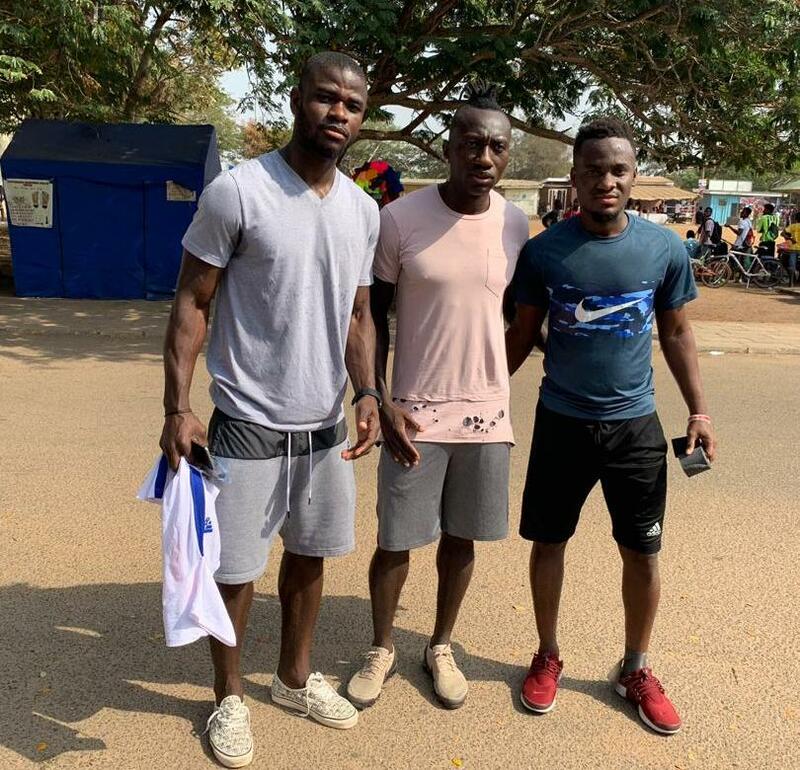 So I invited some professionals (foreign-based players) to help me grace the events,'' Accam, 28, told Joy Sports. 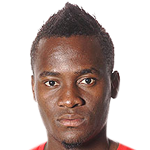 Accam has also played for Swedish sides Östersunds FK and Helsingborg and Chicago Fire in the MLS. He is a member of the Ghana national team.